Providence is here to impress. Initial publicity material spouted phrases like ‘luxury clubbing’ and ‘premium nightlife experience’. 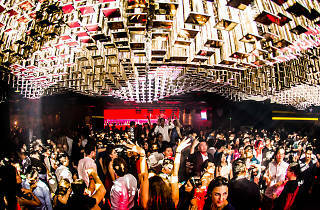 Then they installed an OLED light feature on the ceiling as the centrepiece of the club, the first and largest of its kind in Southeast Asia. 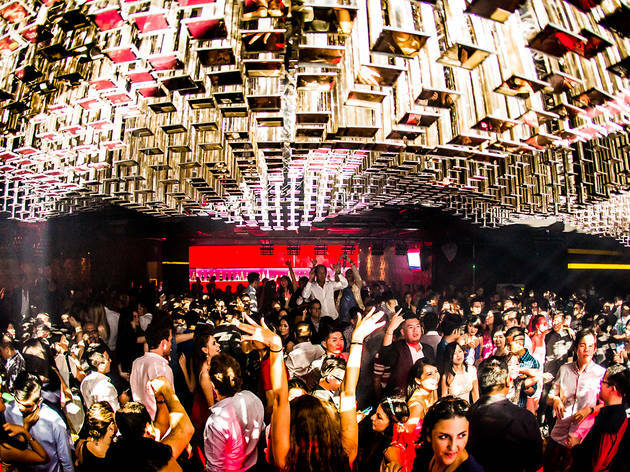 But don’t expect this to be a mega dance club akin to Zouk or Vertigo, because you won’t find yuppie-club-kids or hipsters here – exclusivity is the keyword. It’s only a small space, with a limited number of VIP tables.